There were 5 home sales closed in New Fairfield, CT.
Days on Market averaged 190 days of market time. This compares with 14 closed sales in June, 2008, with a median sales price of $421,450. 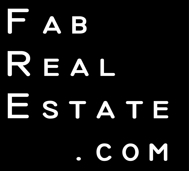 Currently, there are 165 homes for sale in New Fairfield, CT.